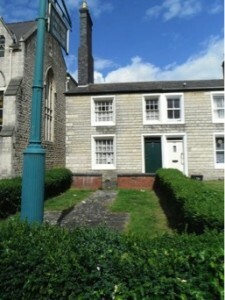 As part of Swindon Borough Council’s Leisure and Culture Review the Railway Cottage Museum was identified as an asset to be transferred to voluntary sector management. Following an application process and panel interview in December 2014 the Mechanics’ Institution Trust has been recommended to take on the management of the Railway Cottage Museum. We are pleased and excited by the recommendation and we are looking forward to bringing the cottage back into public use as soon as possible. We believe the cottage fits well into the Trust’s established programme of activity in the Railway Village as well as our broader strategy for the area. The Trust is keen to work with interested organisations, including those who were unsuccessful in their bid, as we develop our plans.